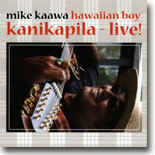 Hawaiian Music / Mike Kaawa - Kanikapila Live! 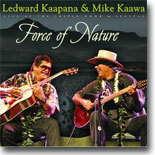 Comments: Mike Kaawa is considered one of Hawaii's foremost slack key guitar players. 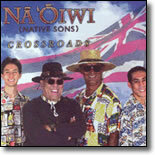 There are beautiful vocals and great slack key throughout this release. His mentors were Gabby Pahinui, Atta Issacs, and Sonny Chillingworth, all of whom inspired, and groomed Mike into the player he is today. 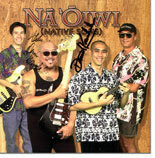 He formed his first band at the age of 11, and has played with all the "greats" in Hawaiian Music. He is seen most recently touring with the Milton Lau's Native Hawaiian Band at the Hawaii Slack Key Festivals, touring the islands, and joining talents with Dennis Kamakahi and Cyril Pahinui as well as with Na 'Oiwi. 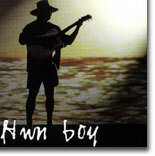 In person, he is terrific and I love his powerful version of "No Ke Ano Ahiahi" and his trademark hat & swimfins.